NYC Korean School is dedicated to making sure all of our students, whether they are children or adults, have access to more than just Saturday classes for Korean language instruction. 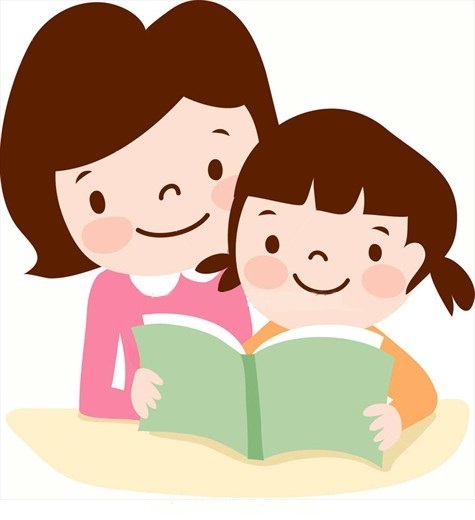 If you or your child(ren) feel like you need a little boost or head start in your Korean, we will be more than happy to provide private Korean tutoring referrals. For more information, please call 917-733-0631 or email us at nyckoreanschool@gmail.com.